These children work long hours for little pay and often suffer physical and other forms of abuse. Because domestic work is “women’s work” in Morocco, virtually all of these child domestic workers are girls. In Morocco (a country with a French colonial history), these child domestic workers are called petites bonnes or “little maids”. The situation of petites bonnes in Morocco results from a combination of poverty, gender inequality, and lack of access to education. Girls – some as young as my own 8-year-old daughter – are sent to work as petites bonnes to generate income to support their families. They come from poor rural areas to work in cities such as Casablanca, Rabat, Marrakech, Tangiers, Agadir, and Fes. Intermediaries generally broker the arrangement, receiving a fee from the employer. Petites bonnes interviewed by Human Rights Watch reported that their employers frequently beat and verbally abused them, denied them the chance to go to school, and sometimes even refused to provide them with adequate food and sleeping facilities. The difficult life of a petite bonne sometimes ends tragically. The widely reported story of little Khadija, an 11-year-old petite bonnewho was beaten to death by her employer in July 2011, raised calls for the government to take action on the issue. In January 2013, a 17 year old petite bonne in Casablanca attempted suicide by jumping from the fourth floor of her employers’ home. Amateur video of the suicide attempt that was circulated on the internet shocked Moroccans. 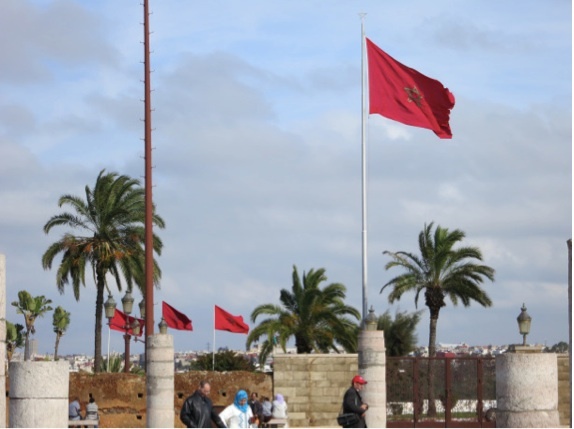 Most recently, on March 24, 2013, a young domestic worker was taken to the hospital in Agadir with third degree burns on multiple parts of her body. Only 14 years old, she died from the injuries allegedly inflicted by her employers, prompting a UN representative in Morocco to decry child domestic labor by girls as “one of the worst forms of child exploitation” and call on the government to take action. Yet, thousands of petites bonnes in Morocco continue to suffer in silence. The problem of child domestic workers is not unique to Morocco. In fact, there are an estimated 15.5 million child domestic workers worldwide. The widespread use of children as domestic servants is one of the most hidden forms of child labor. The exploitation of children, particularly girl domestic workers like petites bonnes, is a serious violation of children’s rights. It perpetuates inequality and inter-generational poverty, and deprives girls of their right to education, health, participation and protection. It also prevents children from acquiring the life skills and education necessary to improve their future. • Create an effective system for identifying, removing and rehabilitating child domestic workers from illegal or abusive employment. Take Action to end child labor. Learn what you can do to inform yourself and raise awareness in your community. The ILO’sSCREAM (Supporting Children’s Rights through Education, the Arts and Media) programme has factsheets, presentations, postcards, poems, and more. The SCREAM education pack is available in multiple languages. 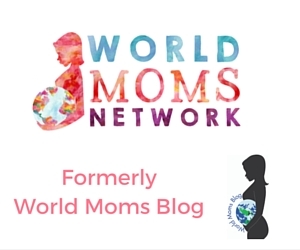 This is an original World Moms Blog post written by Jennifer Prestholdt. 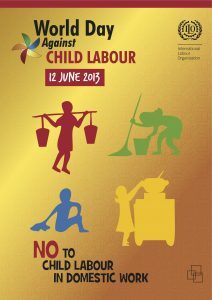 Were you aware of the international child labor issue? Does it exist in the country in which you live? Thank you for such a comprehensive and important post! 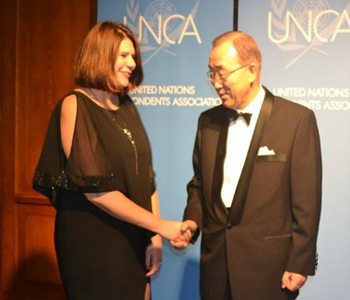 I did not know about the depth of the problem in Morocco specifically. I will pass it on! This is an AMAZING post. I’m busy in my suburban mom bubble all day and then I come over and read this, and it makes me realize that I need to keep my picture larger. My heart aches for these children. Thanks for your comments. While it can be sad and disturbing to learn about, the more people know the more likely it is that we will be able to change things. Best wishes!